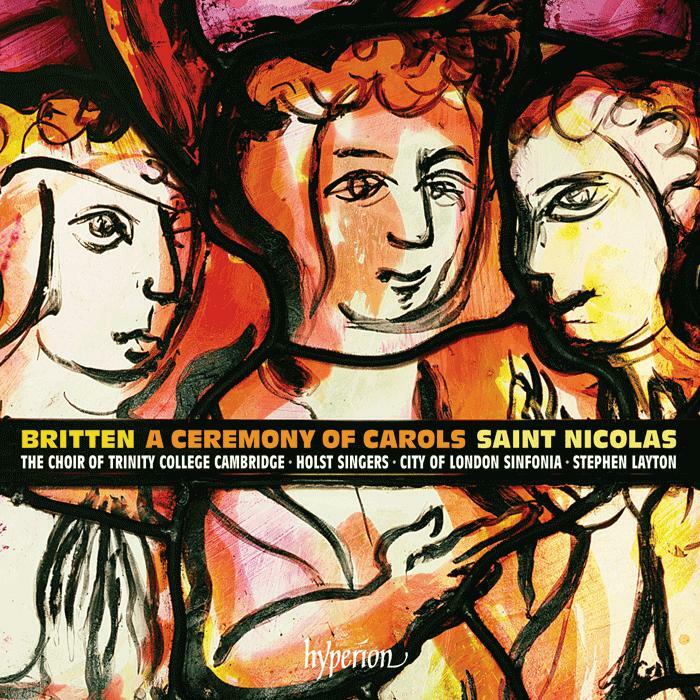 Trinity College Cambridge, UK - Karen McFarlane Artists Inc. - Karen McFarlane Artists Inc. 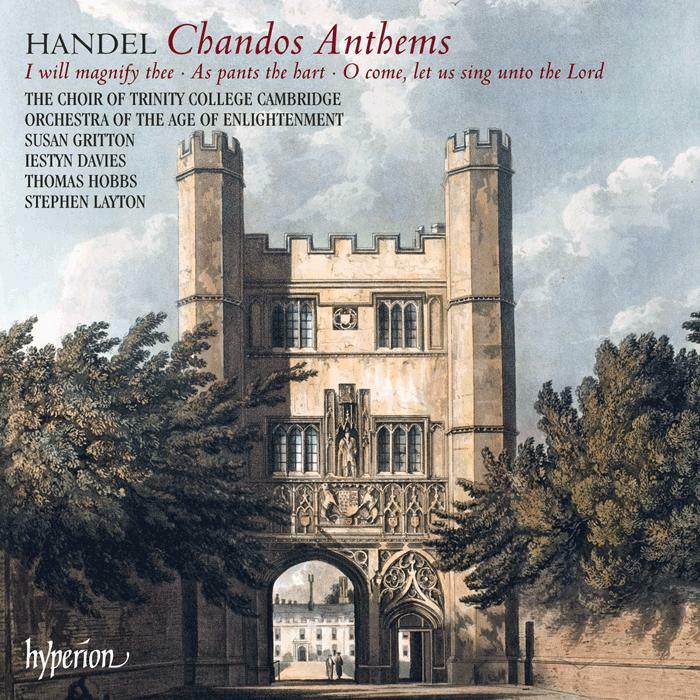 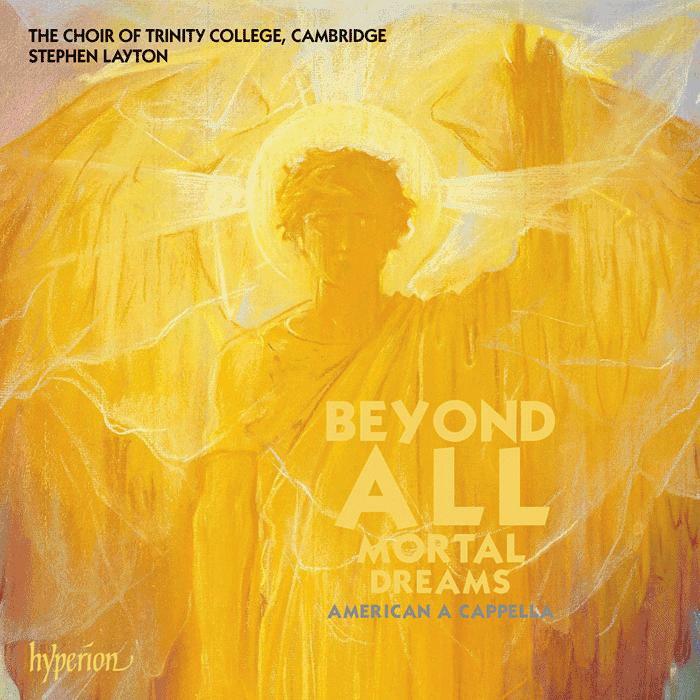 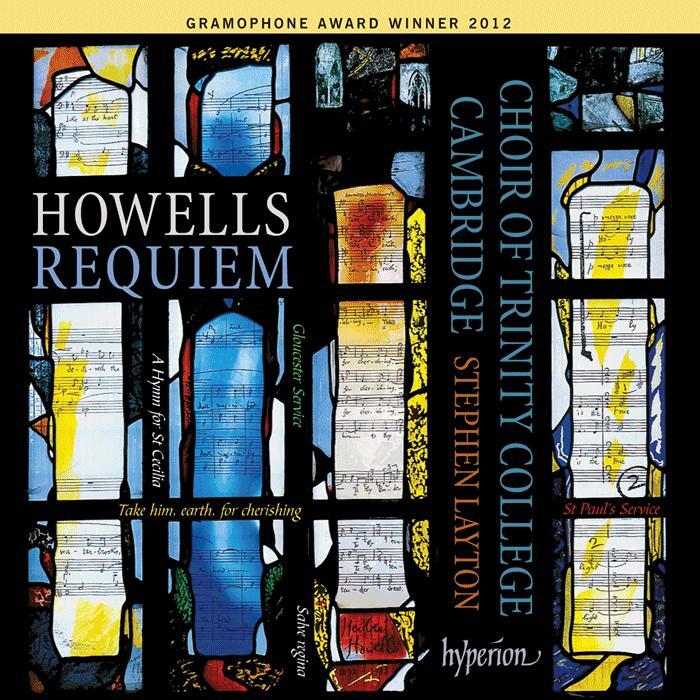 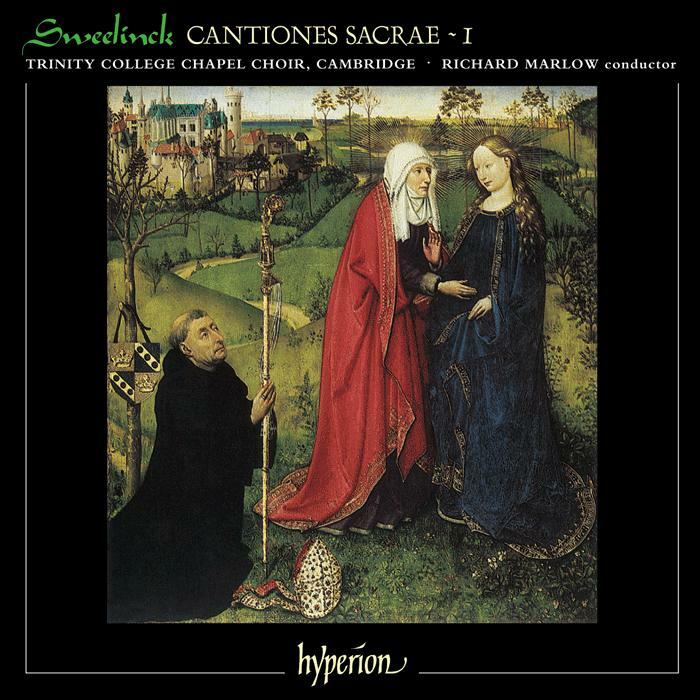 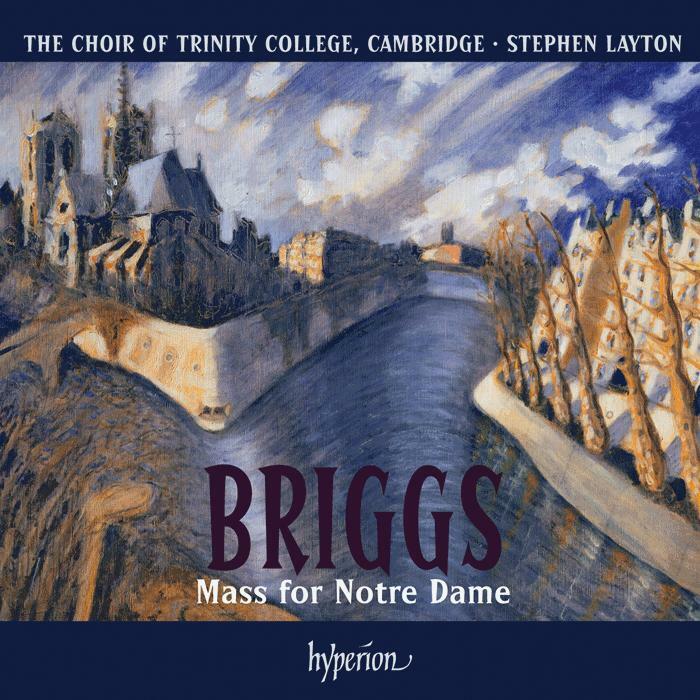 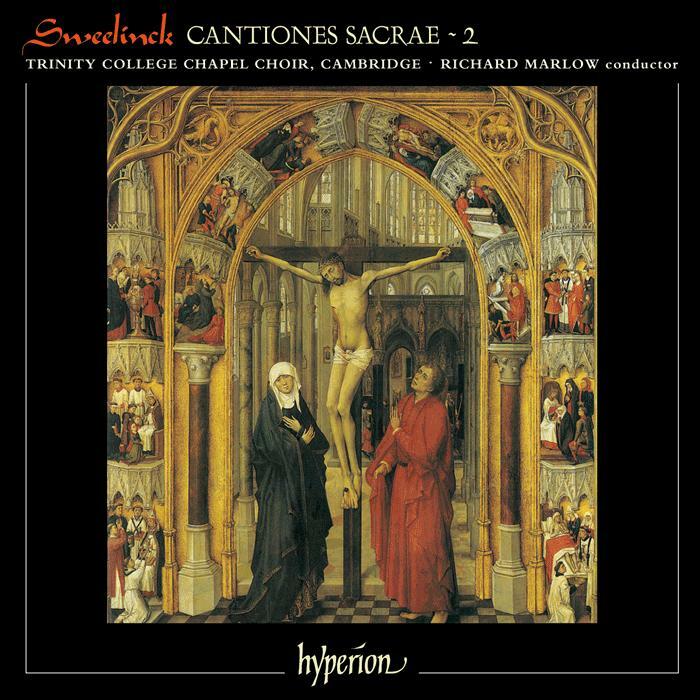 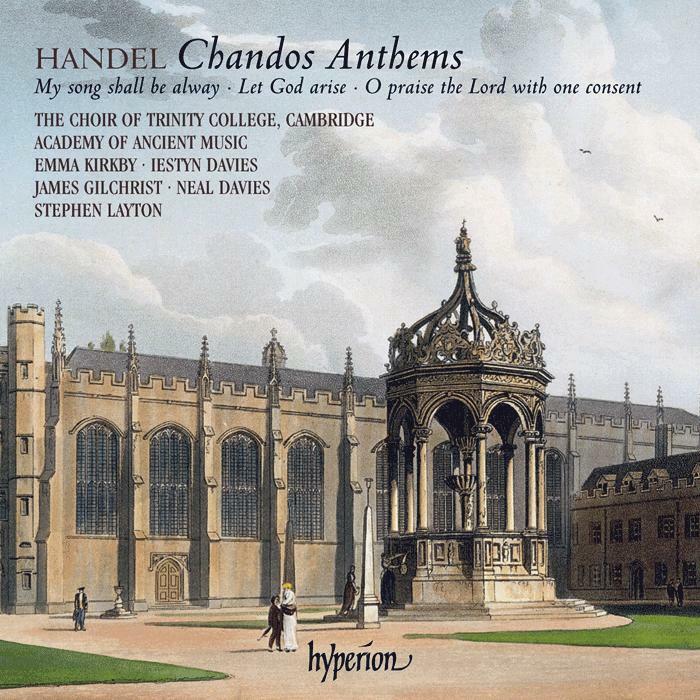 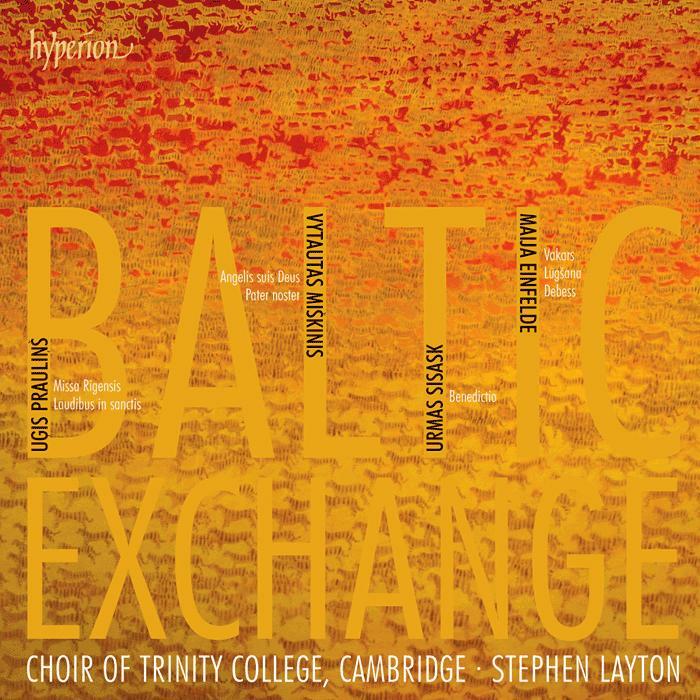 Directed by Stephen Layton, the Choir of Trinity College Cambridge was recently voted the fifth best choir in the world in Gramophone magazine’s “20 Greatest Choirs”. 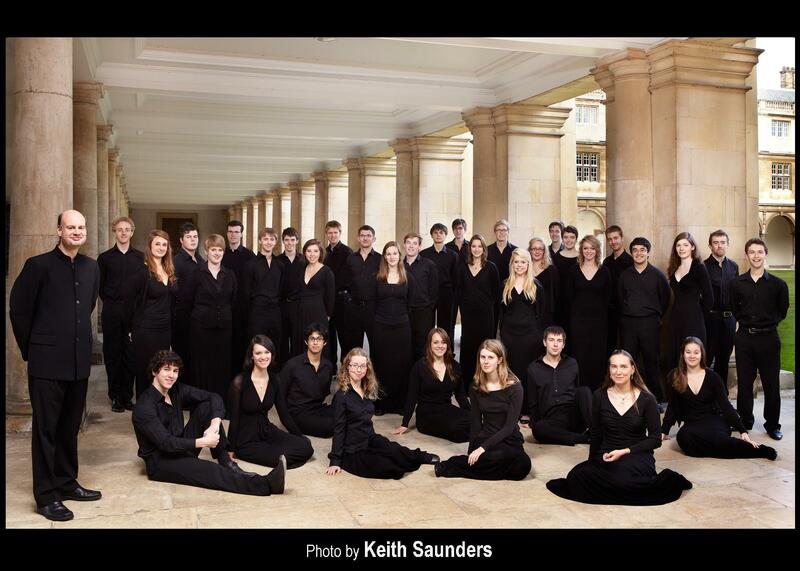 They have toured Europe, Canada, South Africa, Namibia, Zimbabwe, Japan, Taiwan, Hong Kong and Peru. 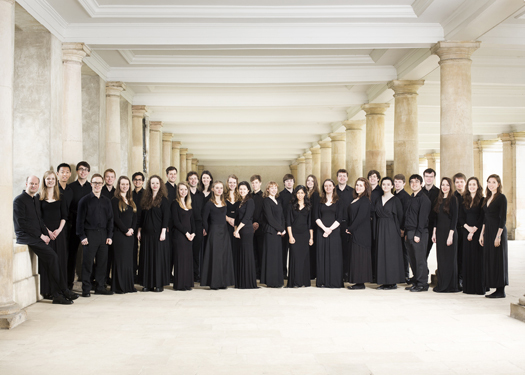 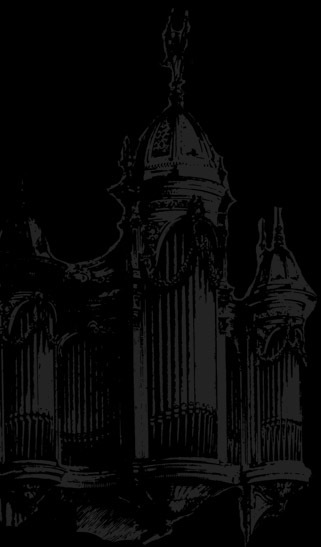 Their recent tours of the USA have included sellout performances at the 2012 American Guild of Organists National Convention, and a six-concert tour in September 2015.